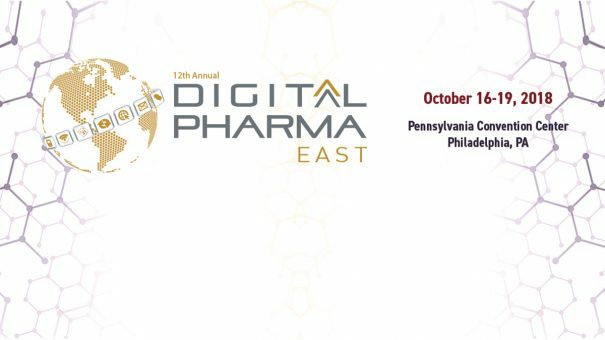 Join more than 1000 attendees for the largest event focused exclusively on digital marketing for the life sciences — Digital Pharma East — now in it’s twelfth year. Get actionable insights from our faculty of more than 140 senior-level experts when the conference returns to Philadelphia this October 16–19 at the Pennsylvania Convention Center. This conference will profile best-in-class case studies and senior-level discussions from both traditional pharma companies as well as health systems, physicians, health-tech, startups and non-traditional healthcare companies attracted to the space. These players are having a unique impact on the intersection of technology and healthcare that is impacting how pharma not only alters business approach but also collaborates on projects with these organizations themselves. Download the brochure to learn more. This evolution of life sciences companies has very tangible impacts on the process and execution involved with other more well-known areas such as product launch strategy, connecting marketing, and sales. This transformation process forms the basis of the move towards digital health as a product for pharma. Register today to understand how your business and customers are changing today, as well as tomorrow. This four-day, multi-tracked event brings together the brightest minds in the industry, including our expansive and diverse speaking faculty of senior-level leaders who represent organizations large and small. Participate in lively debates; hear real-word insights; and gain actionable content to help you innovate your marketing strategy and overcome business challenges. We look forward to seeing you in Philadelphia this October! Discover your reason to attend! 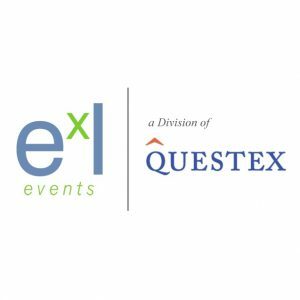 Why Do Life Science Leaders Attend Digital Pharma East? (2017 – 30 seconds) from ExL Pharma on Vimeo.